« Do Essential Oils Work???? What the Heck are Prebiotics…and Are You Getting Enough? Thank you Dr. Plant School of Natural Health and Wellness for this info!!! Prebiotics: What are they, and are you getting enough? There are 10x as many bacteria cells living in our gut than make up our body. That means approximately 700,000,000,000 bacterial cells live in our gut. Numerous studies are beginning to unlock the complex mystery of how our bodies have created a symbiotic relationship with these bacteria. Sadly, with the influx of antibiotics readily prescribed and forced into our food chain these good gut bacteria are often collateral damage. This in turn can create a greater problem than the initial infection may have ever caused. – Immune System: It is thought that the first, and strongest line of defense from bacterial infections (bad bacteria) comes from the good bacteria living in our bodies. 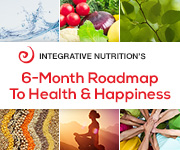 – Emotional Health: Several studies have shown that the intestinal bacteria are important to stimulate serotonin, the neurochemical involved in feelings of happiness and confidence. – Metabolism: In a recent study intestinal flora taken from normal weight mice was removed and placed into overweight mice. The overweight mice lost weight, suggesting that intestinal flora are involved in regulating our metabolism. – Nutrient absorption: The intestinal bacteria are critical in the preparation and priming of nutrients to be absorbed in our body. So how do we nourish these important intestinal bacteria? The answer is with prebiotics. Prebiotics are nutrients that are body can’t absorb, but the intestinal bacteria can and need to grow. So when we consume prebiotics we are nourishing the bacteria that are body is so dependent on for living a long healthy life. 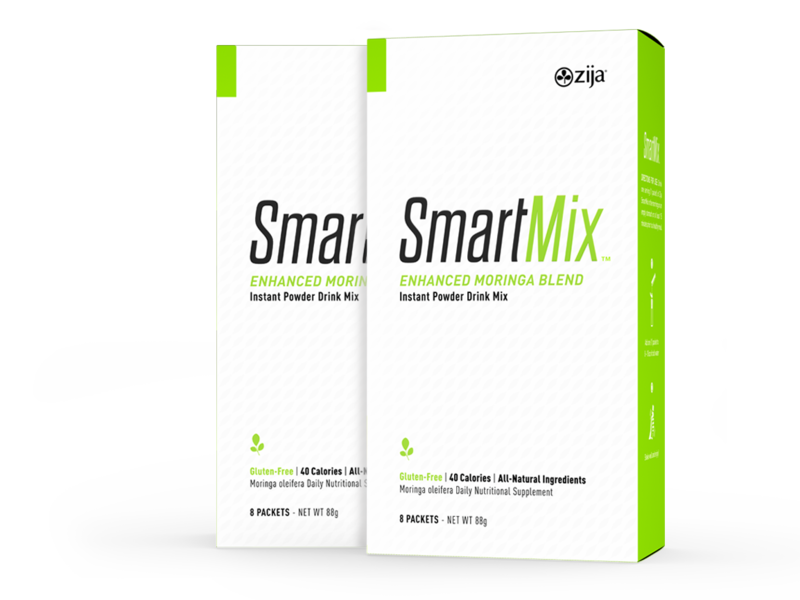 Zija’s SmartMix not only contains Moringa Oleifera…but Prebiotics too!